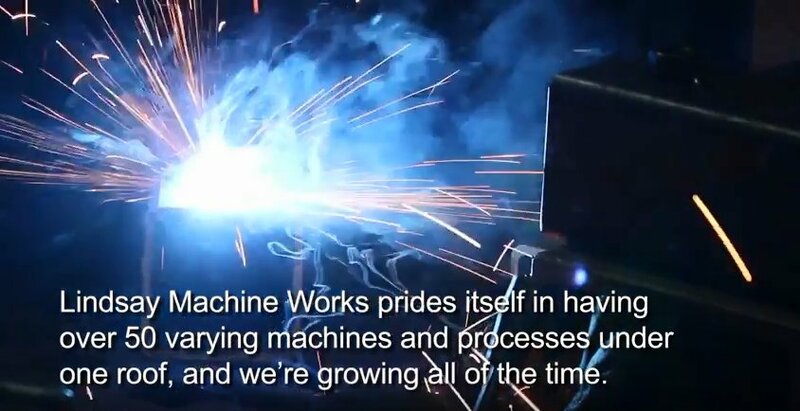 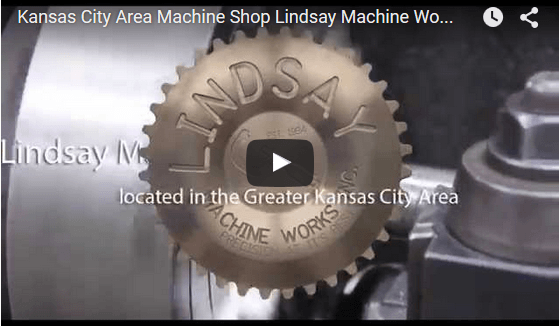 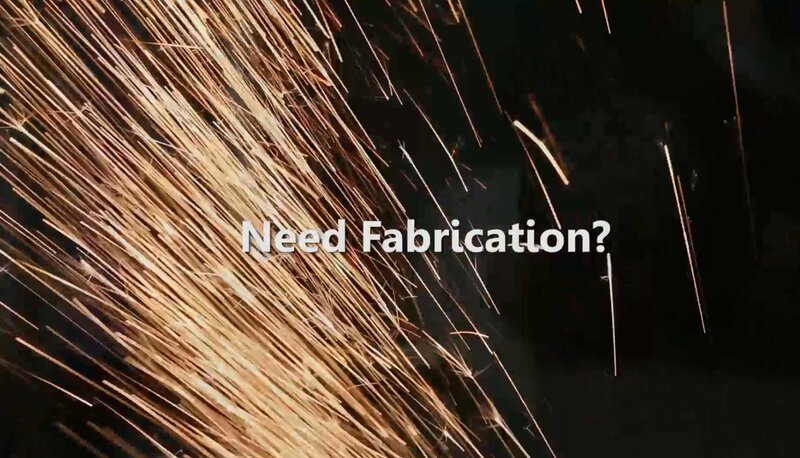 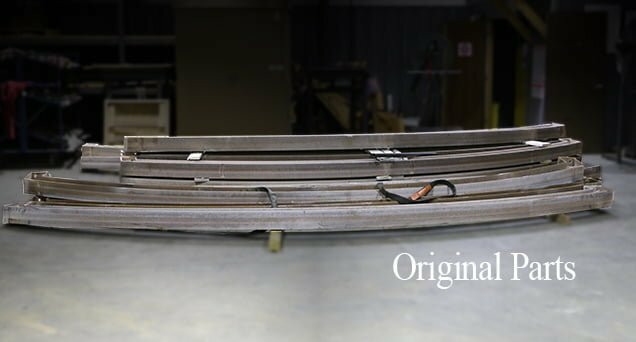 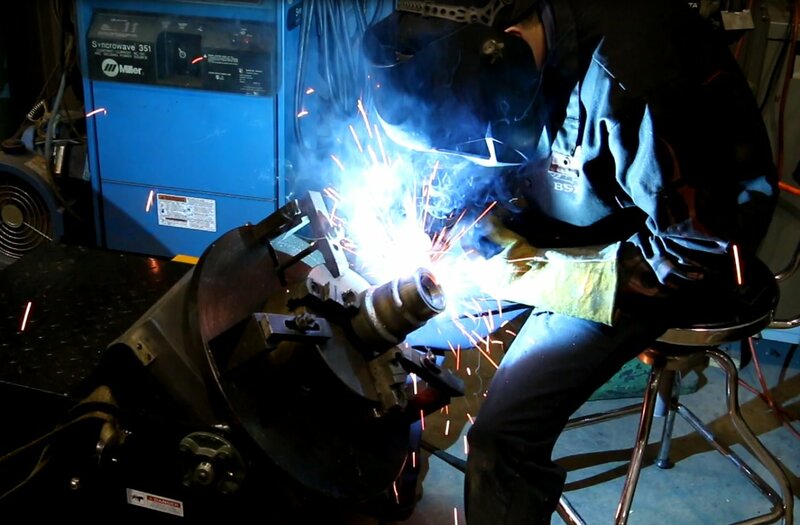 Welding Archives | Lindsay Machine Works Inc.
By Lindsay Machine Works|2019-03-19T09:23:45-05:00|Best Machine Shop in Kansas City, Fabrication Kansas City, kansas city area machine shop, kansas-city-machine-shops, machine shops in kansas city, Welding|Comments Off on Need Fabrication? 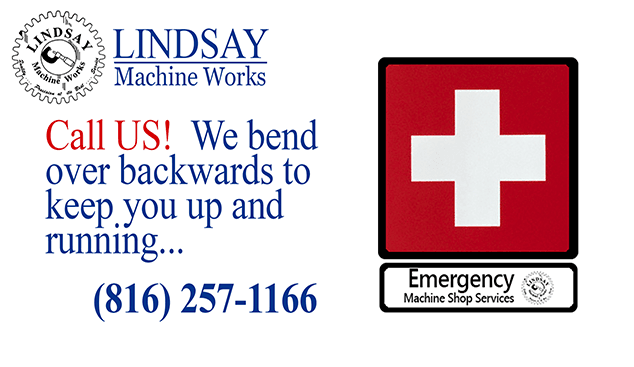 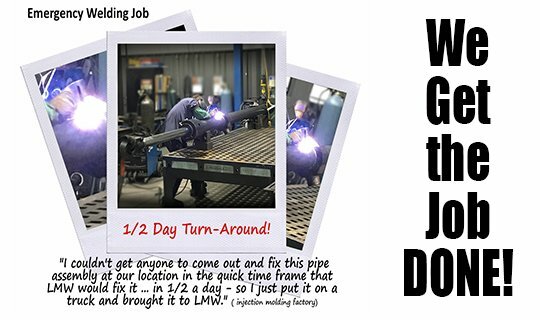 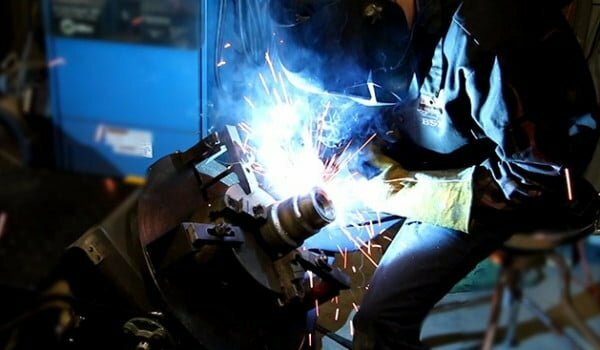 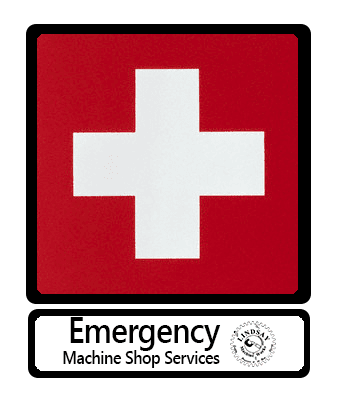 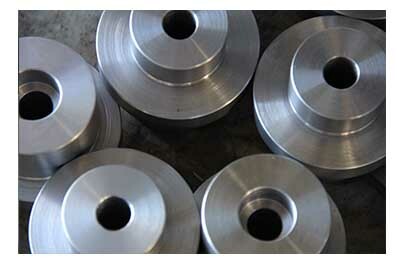 Emergency Welding Repair – 1/2 Day Turn-Around Precision-Machine-Shop! 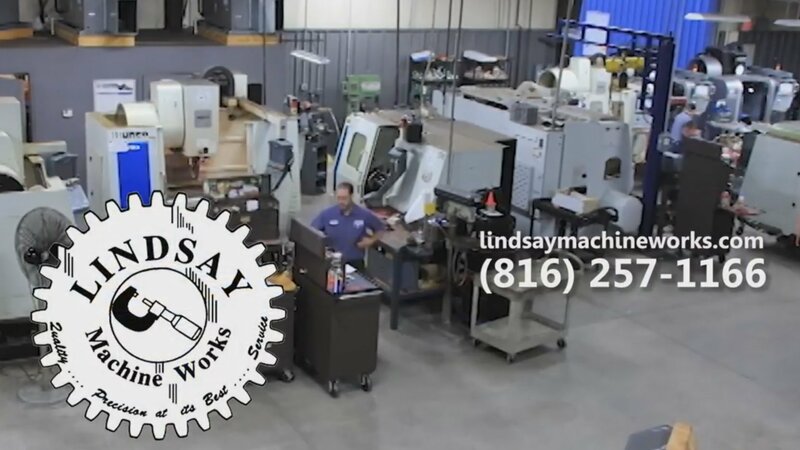 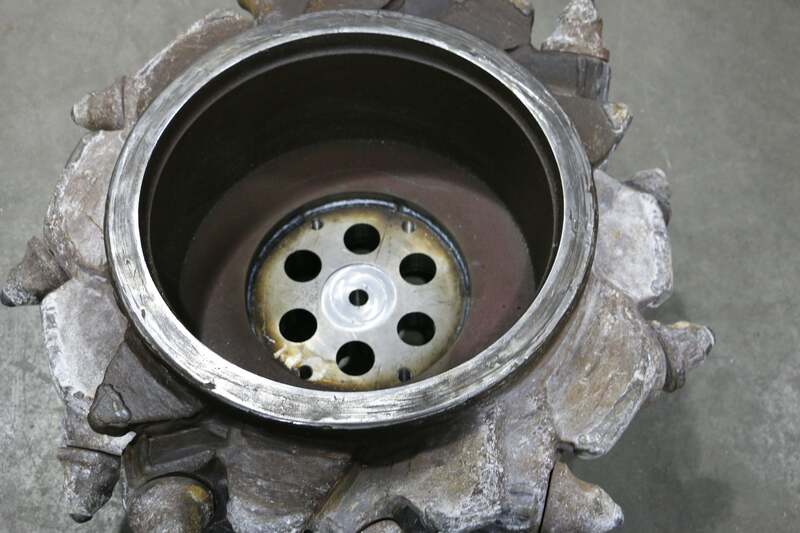 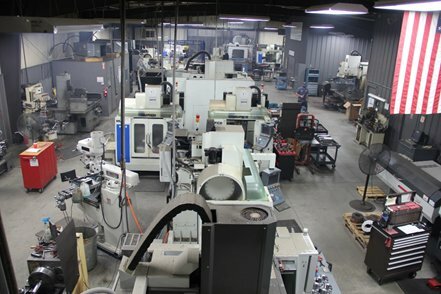 By Lindsay Machine Works|2019-03-19T09:23:45-05:00|Best Machine Shop in Kansas City, CNC Machining, Dual Turning Center - Live Tooling, Emergency Machining, Kansas City, kansas city area machine shop, kansas-city-machine-shops, machine shops in kansas city, precision machine shop, precision machine shops, Welding|Comments Off on Emergency Welding Repair – 1/2 Day Turn-Around Precision-Machine-Shop!